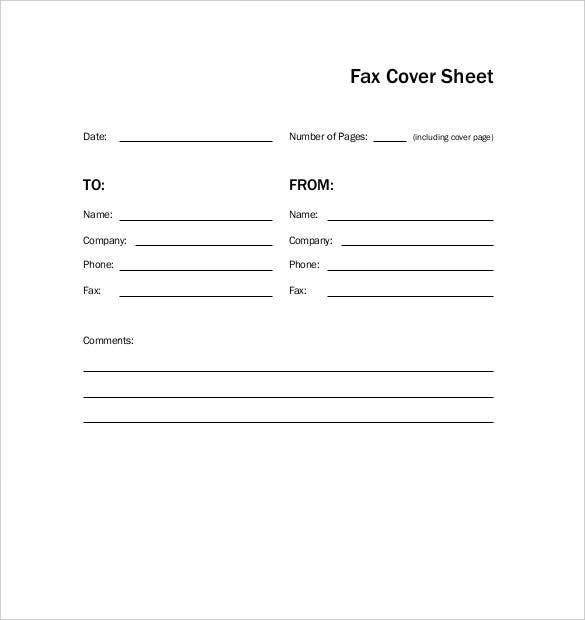 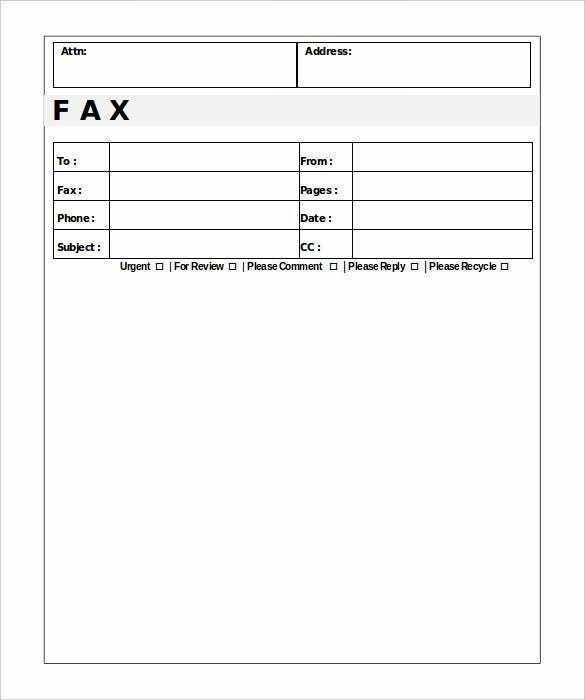 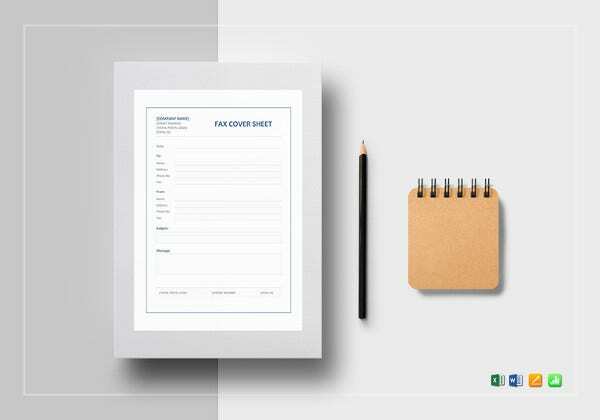 Basic Fax Cover Sheet – 10+ Free Word, PDF Documents Download! 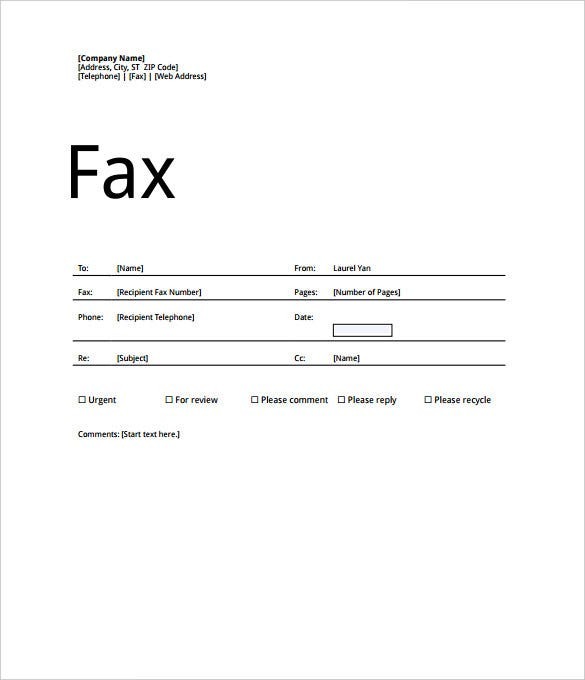 Communication via faxes has become common today. 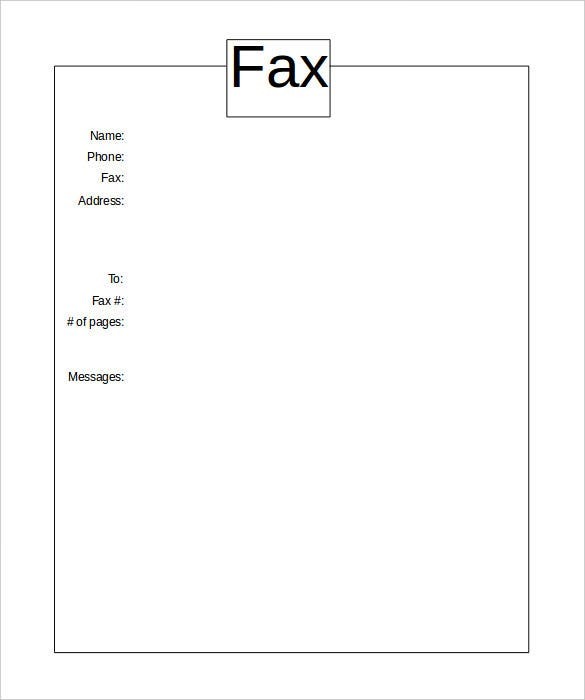 The world has turned into nothing more than a huge global village. 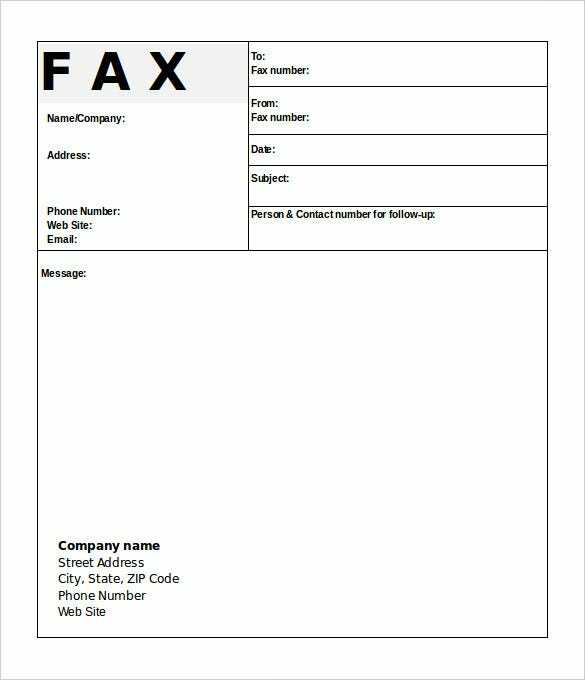 Consequently, people and organizations exchange lots of information everyday through faxes. 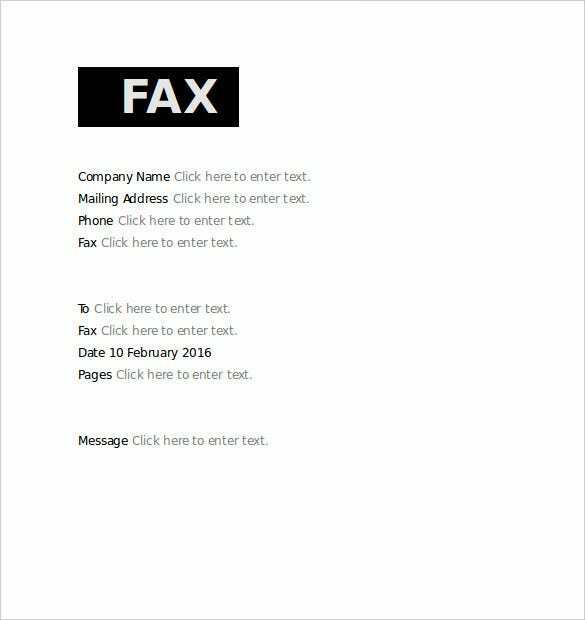 There is need for a basic fax cover sheet whose role is to afford the recipient crucial details of the fax without necessarily going through it. 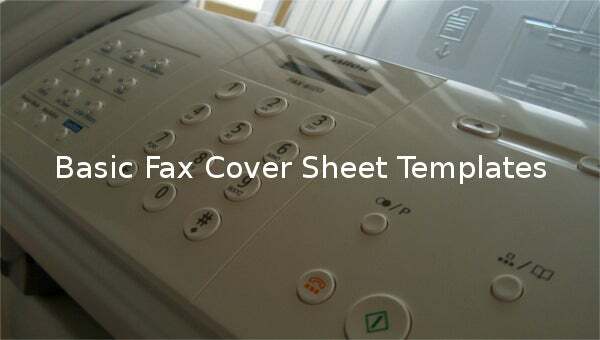 Creating a free fax cover sheet requires no special skills. 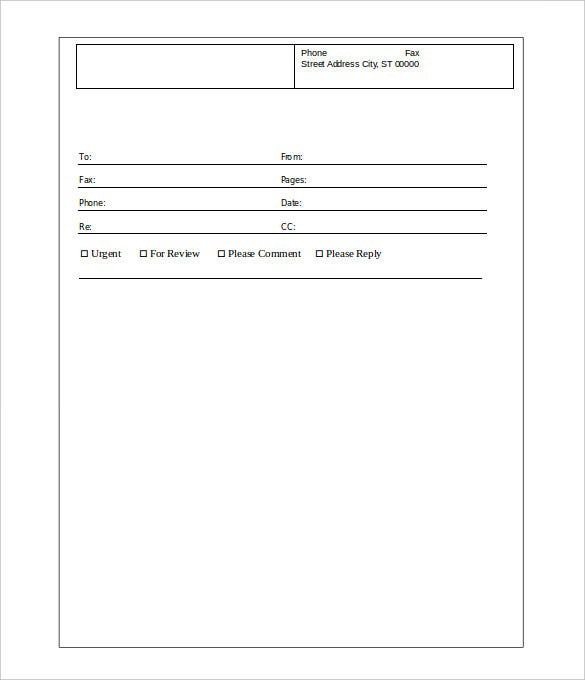 One can download templates from the internet and edit them accordingly. 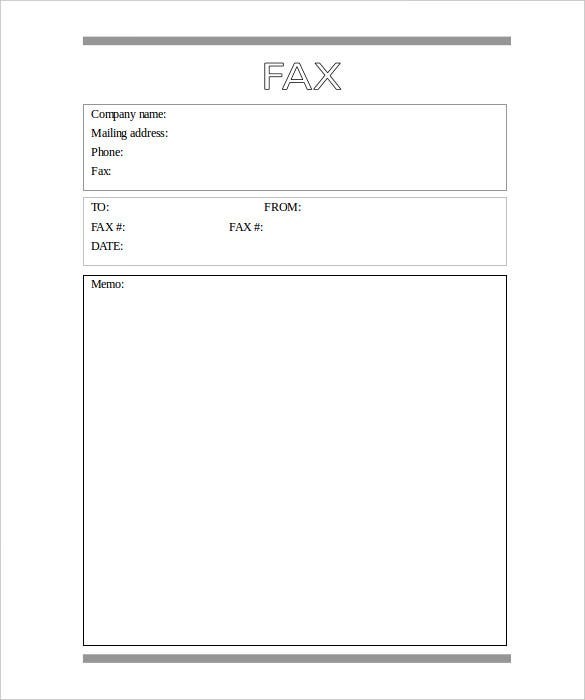 Alternatively, one can access fax templates from Microsoft Word 2010. 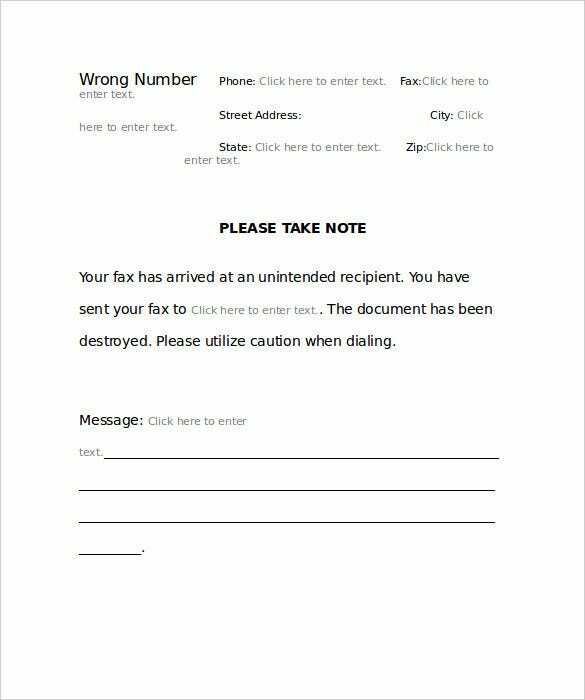 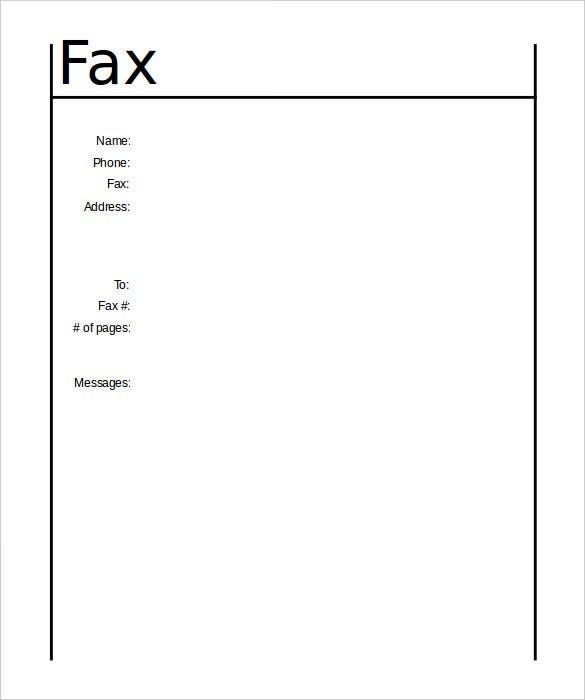 It is important that fax messages be accompanied with a basic fax cover sheet.